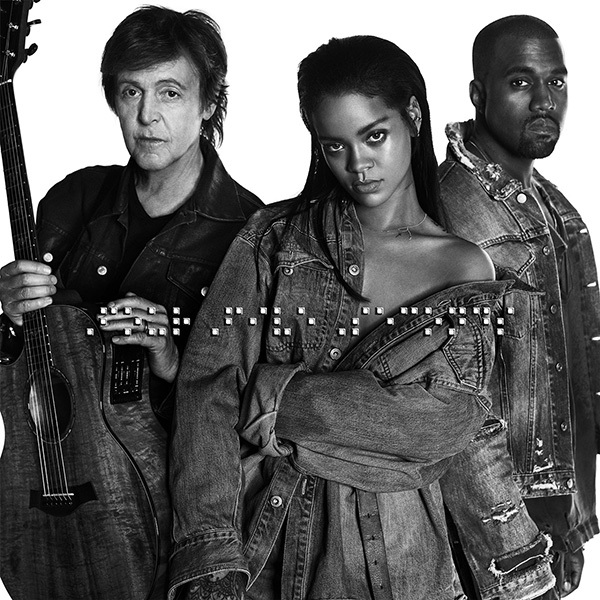 Rihanna has released her new single “FourFiveSeconds” featuring music Icons Kanye West & Paul McCartney. Rihanna released the song through her new record label “Westbury Road Entertainment” & Paul McCartney played the guitar on the instrumental. LISTEN TO THE TRACK NOW!